Enneagram Basics for those new to the Enneagram. For Enneagram veterans, you never know what new insights you might have by going back to the basics! 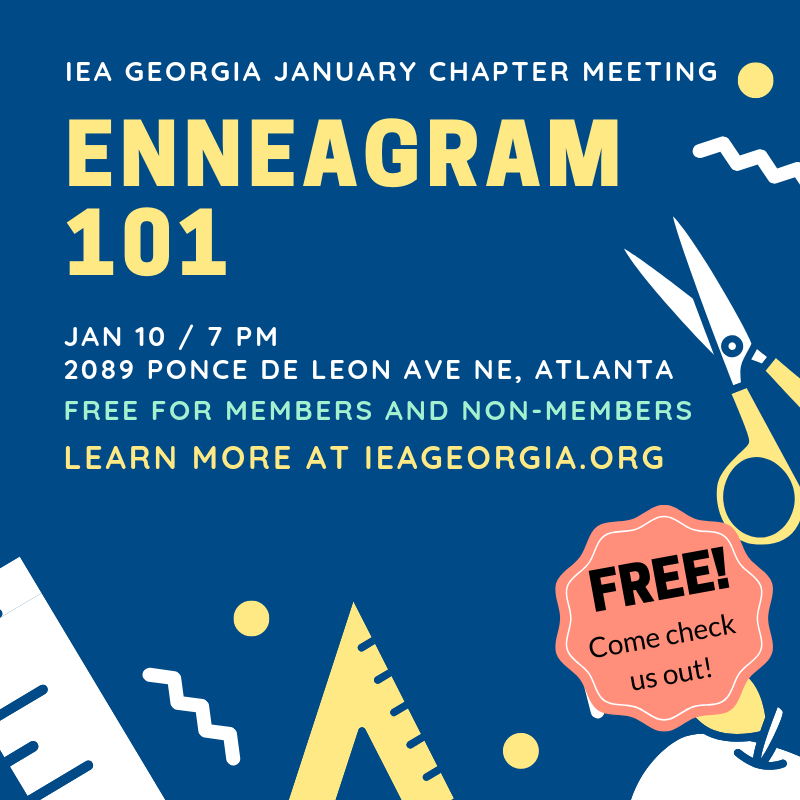 We'll cover what the Enneagram is, what are the Centers, what are the Types, and how to use the Enneagram. This will be an overview of the personality types and reveal what motivates us, our desires, and how to use that knowledge in our day-to-day lives. This chapter meeting is FREE! If you've been thinking about checking us out, this is the time! Members, bring a friend! Garrick Isert is a coach and problem solver. He was introduced to the Enneagram 10+ years ago and it's become one of the best tools he's found to really understand himself and how he shows up in the world. 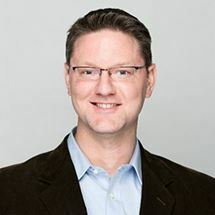 He is the current IEA Georgia Board Vice-President, and helped found the chapter to build a community for those seeking greater awareness and understanding of the Enneagram in their personal growth journey. He is also a new father!